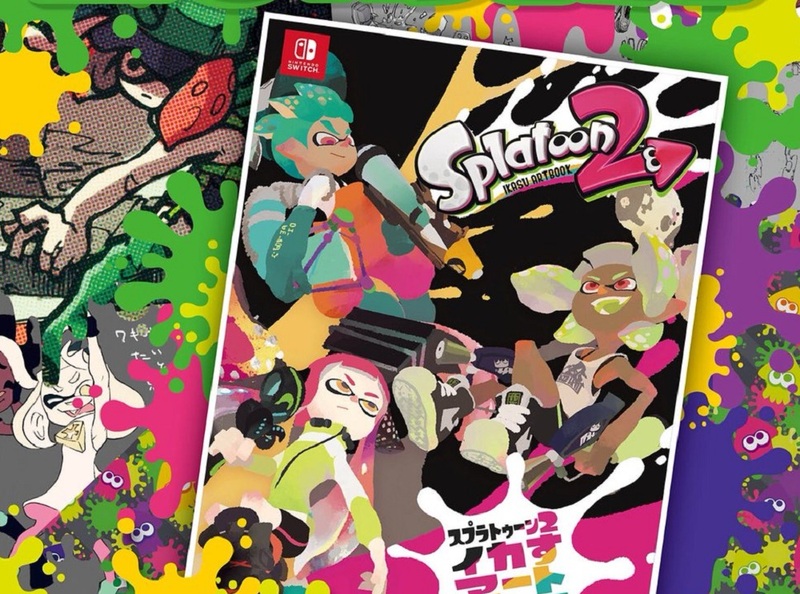 As tweeted out by GaijinHunter, it seems that Nintendo Japan are to release an art book this November featuring the stars of their competitive shooter Splatoon 2. There is little information on the publication in the way of images, or the possibility of a localisation in the West, but we do get to see the cover in the migraine-inducing advert, which featured in Famitsu magazine. Funnily enough, I think all the best Splatoon art is generally fan-art, there's some brilliant pieces out there and I'd like to see some of that collected in a volume. I'd post some, but twitter might shout at me again, so you'll have to go and take a look yourself.